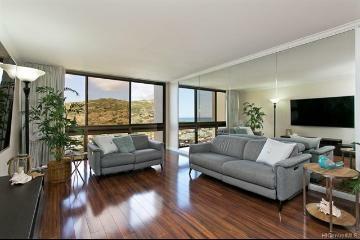 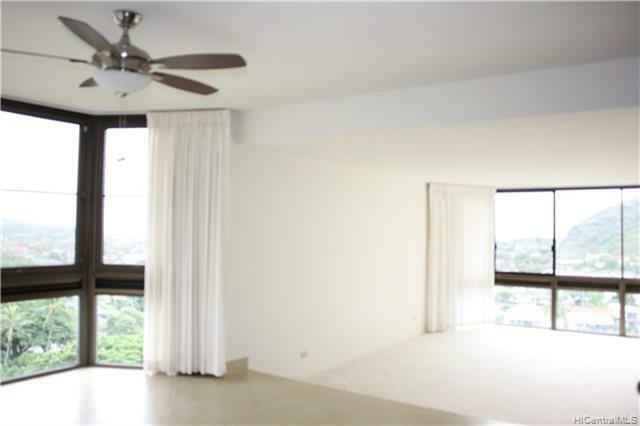 Don't Miss This Beautiful End Unit In The EAST Tower With Outstanding Views And Good Privacy. 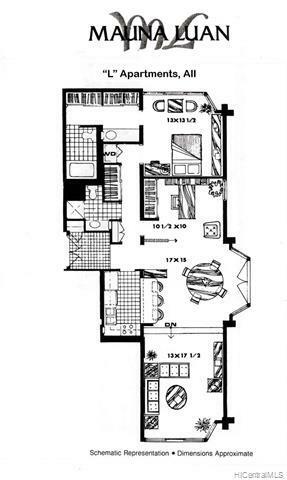 "L" Floor Plan. 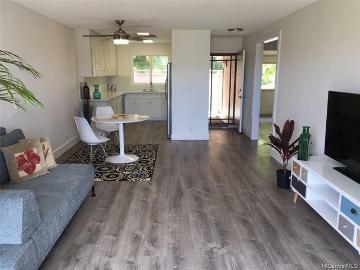 Upgraded Kitchen, New Flooring, Fresh Paint And More. 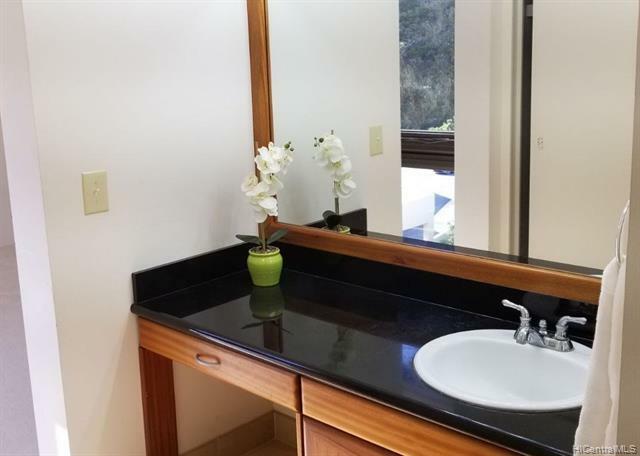 Rarely Available And Excellent Value. 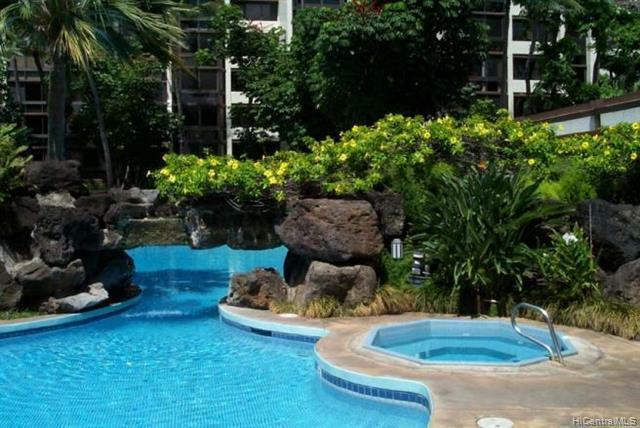 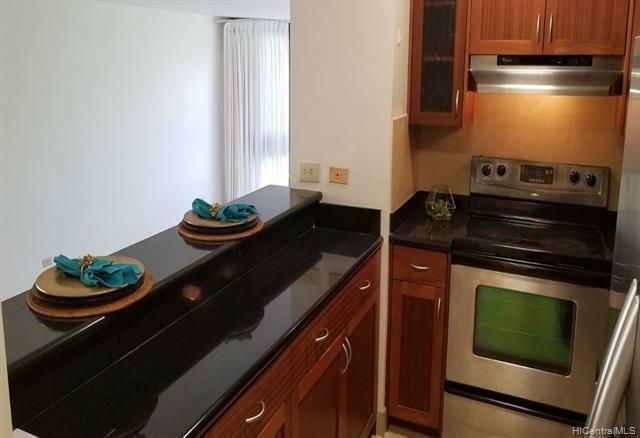 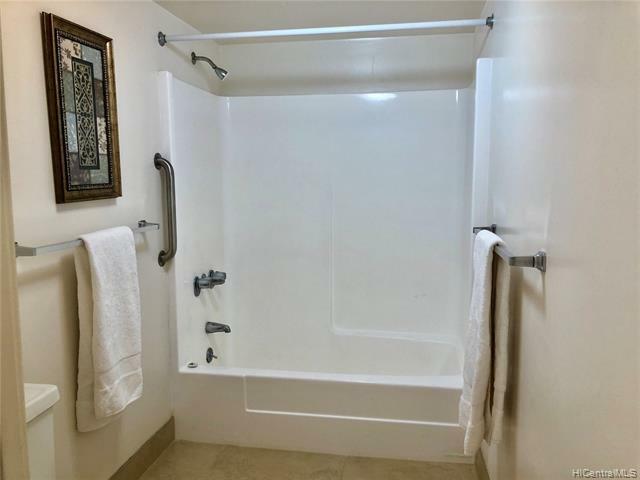 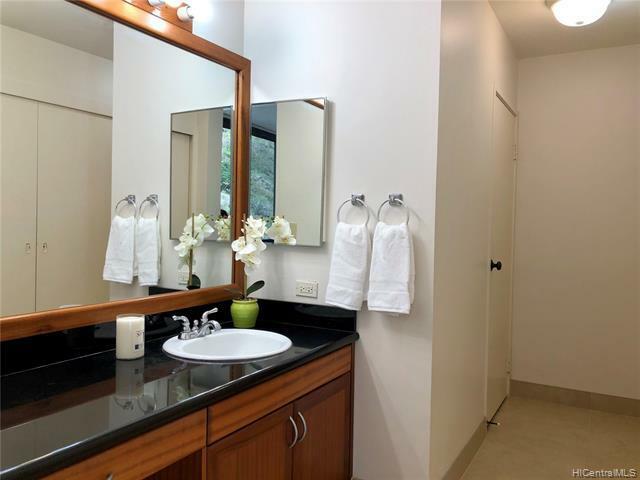 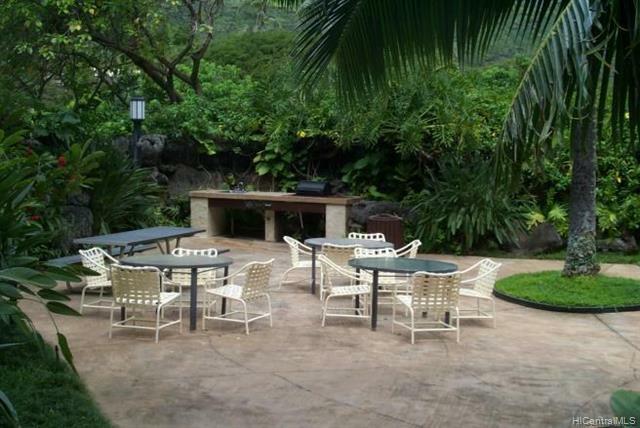 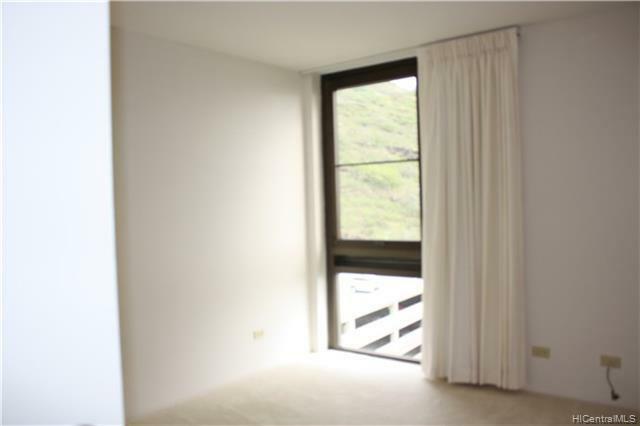 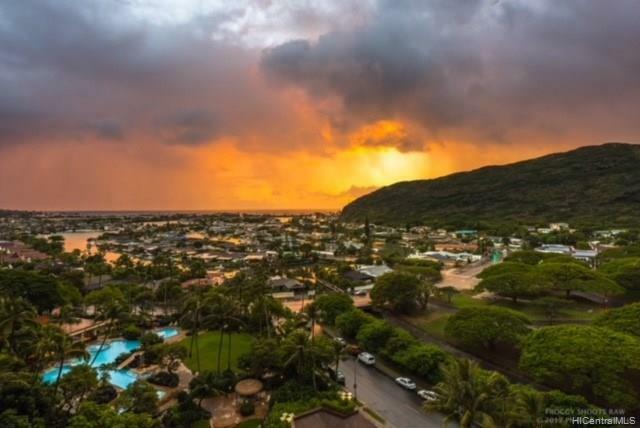 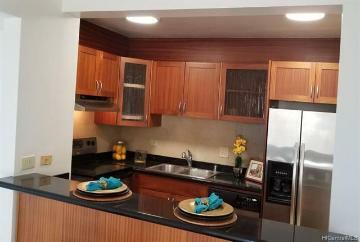 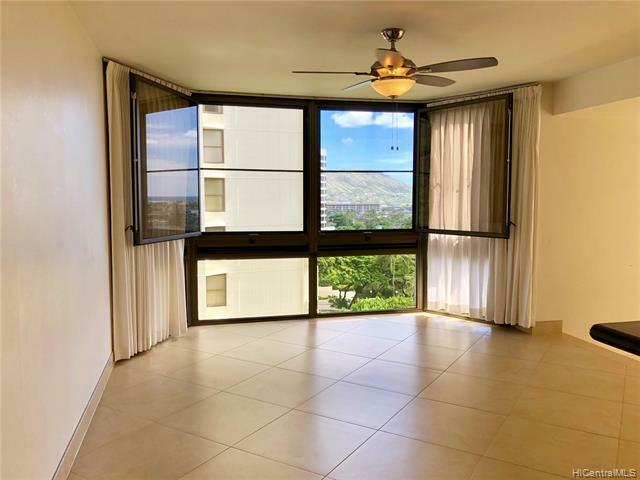 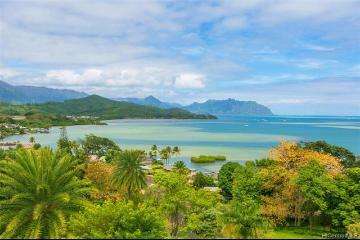 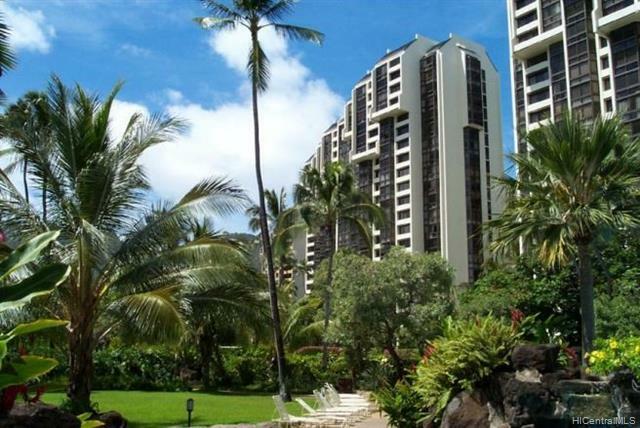 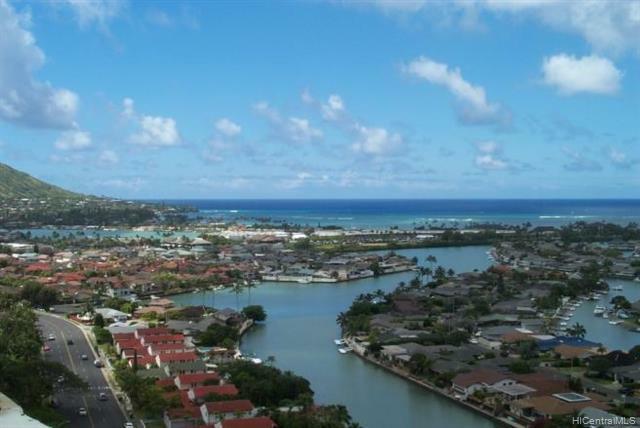 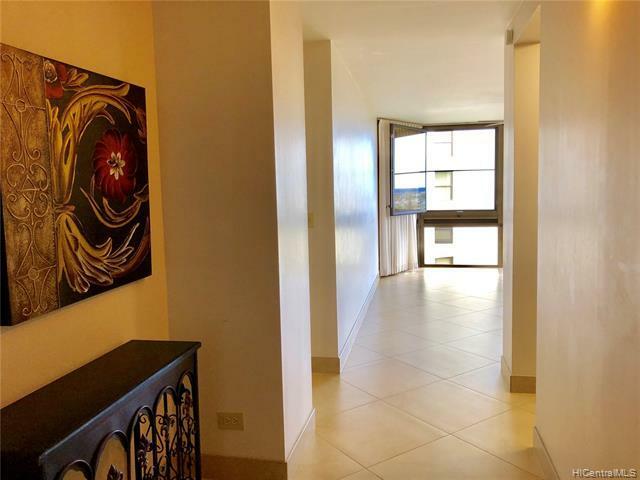 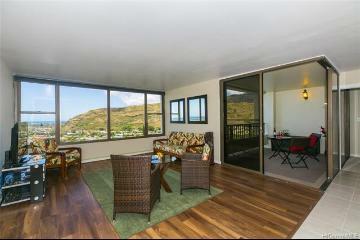 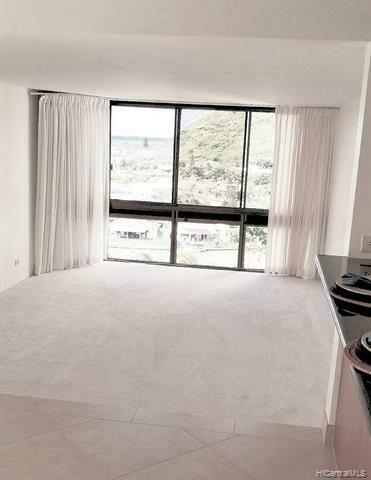 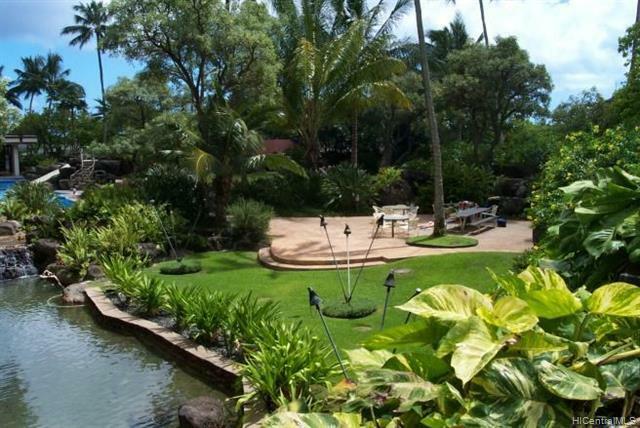 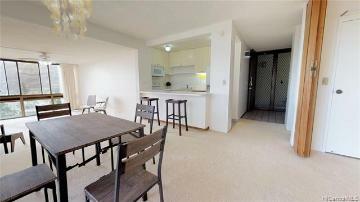 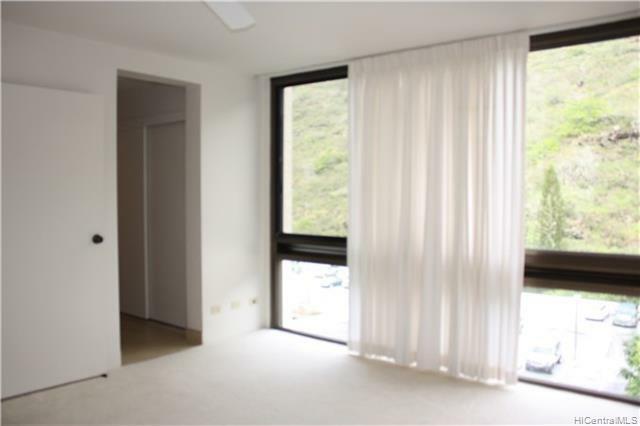 Enjoy The Many Great Amenities Offered At The Mauna Luan, One Of Oahu's Best Condos. 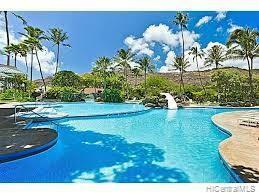 24 Hour Security. 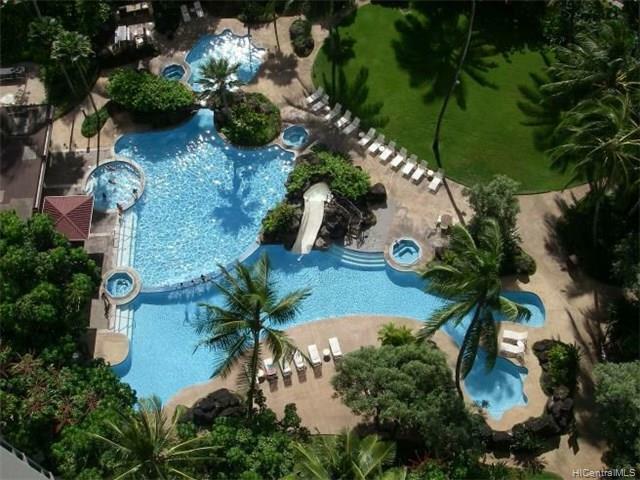 Guest Parking. 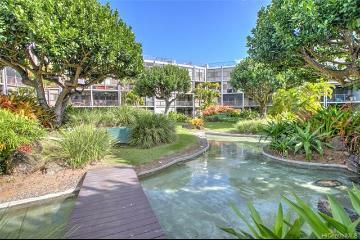 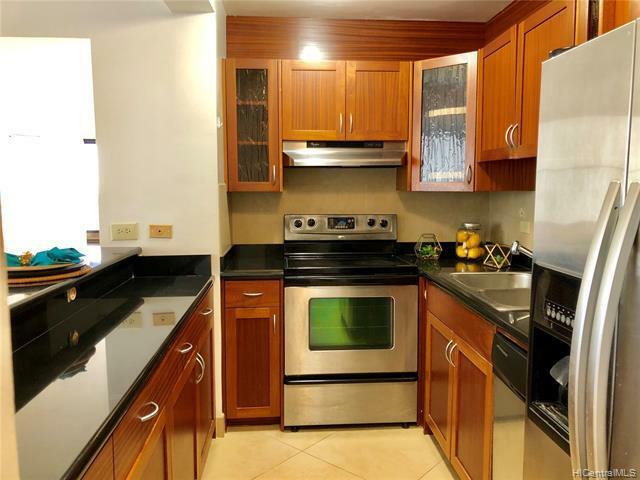 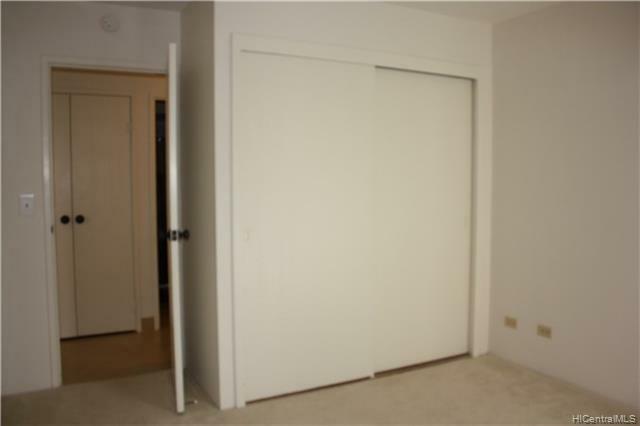 Convenient Location - Close To Beaches, Shopping Centers, and Restaurants. 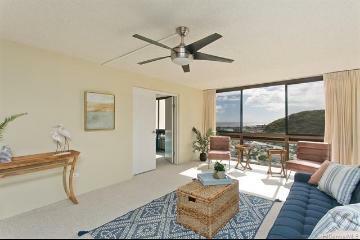 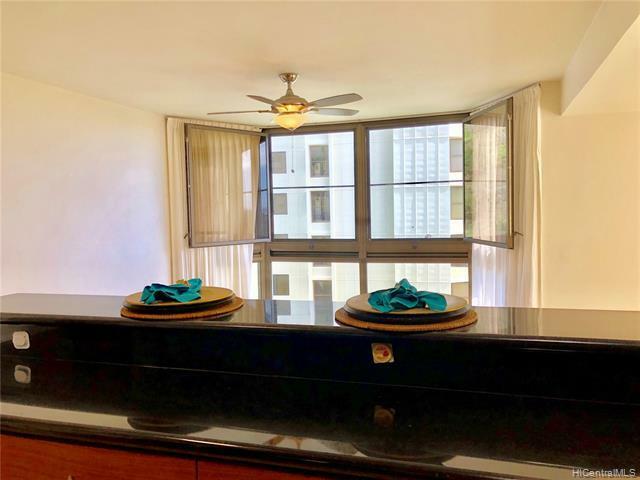 501 Hahaione Street, 1/10L, Honolulu, HI.